We love this first-aid kit! The Deluxe first-aid kit has over 110 items and is for the person who wants a quality kit that can be used in a wide array of situations. This kit uses stainless steel scissors and tweezers as well as a larger CPR pocket mask with an O2 inlet. It includes a glow stick, as over 60% of accidents occur in the dark. We also added nitrile gloves as they grip better and provide better protection. 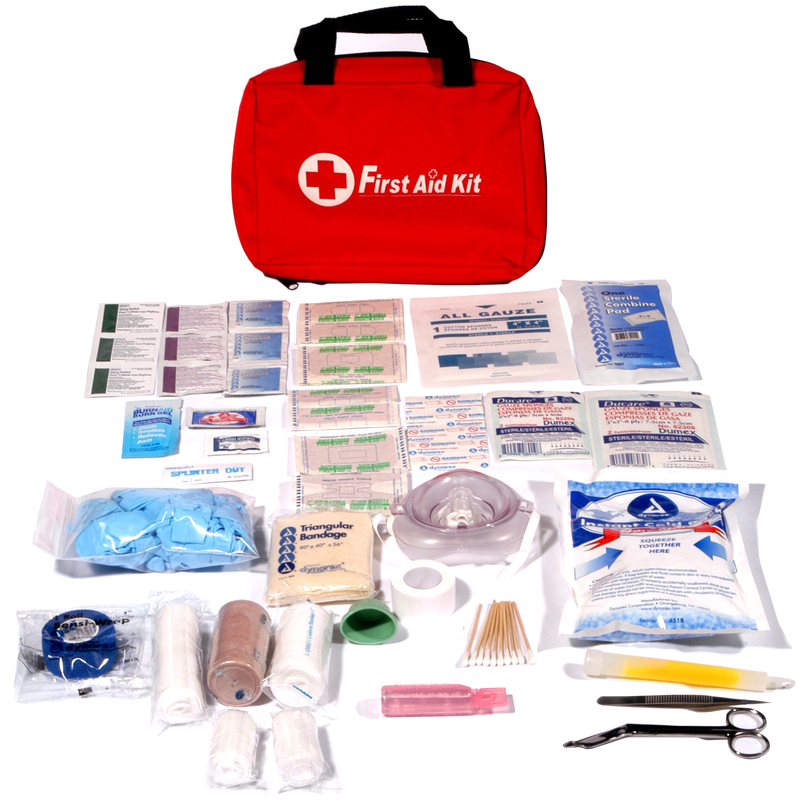 If you were to build this kit it would cost over $85.00 Get 25% off this kit when you purchase any of our first-aid courses.